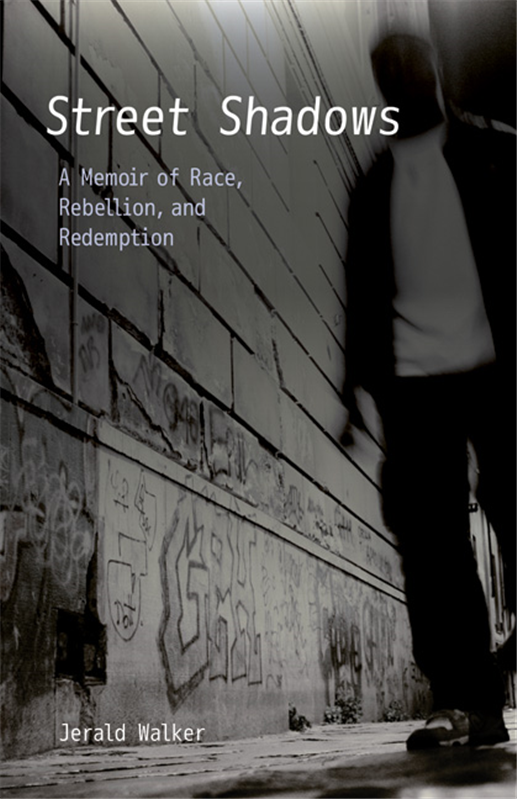 Before he wrote The World in Flames, Jerald Walker wrote this memoir-in-essays focused on a later part of his life, when he was navigating a growth from a series of performed roles, most dramatically that of a Chicago inner-city gangster, to college professor and married father of two. This book only touches upon that supremely weird upbringing (black child of blind black parents in a white supremacist doomsday cult, whew), concentrating instead on the period from young adulthood into, say, early middle age. Central to this arc, unsurprisingly, is his evolution of understanding race, which remains incomplete for the narrator at the time in which he’s writing. The essays included here are both narratives from a life and traditional essays that explore questions in the narrator’s mind. I noted their organization, which generally alternates between the more distant past (a youth filled with mistakes) and the apparent present (or “narrative present”–not without its ongoing mistakes, but with an emphasis on self-awareness and attempts to understand and improve). The next step that seems natural to me, which I have not (yet) taken, would be to examine each essay for its content in terms of narrative vs. traditional assay/thinking on the page. I have a hunch there may be an organizational trick on that level, too. I found these essays thought-provoking, engaging, and easy-to-read, a trifecta much harder than it looks. There was something a little effortful for me, though, that I’m having trouble articulating. It’s like I can catch just a glimpse of the writer in the background, building his work, on purpose. The essays that most blow me away have a feeling of effortlessness to me, like there’s no writer at all–a narrator, but no writer, no craftsman. Think of E.B. White, or Eula Biss, or Joan Didion. I’ll be hard at work trying to figure out what makes the difference I’m talking about. And for the record, I think it’s a matter of taste: I know readers who prefer the more crafted-feeling essay to the more obscurely drawn one (I’m thinking of Eula Biss’s subtle through-lines). Feel free to ignore the above confused paragraph, though, and take this recommendation: Street Shadows is a remarkable work on several levels, including its organization, its storytelling style, and the intense and important subject matter Walker is moved to address. Rating: 8 photographs taped to the door.